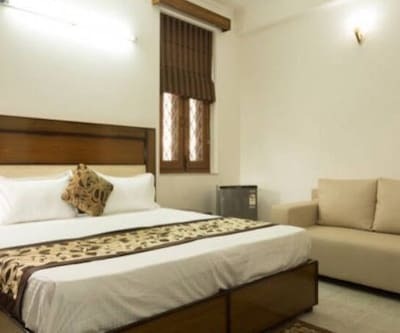 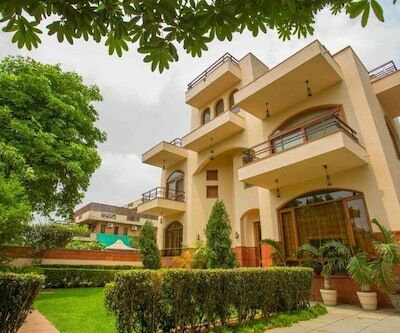 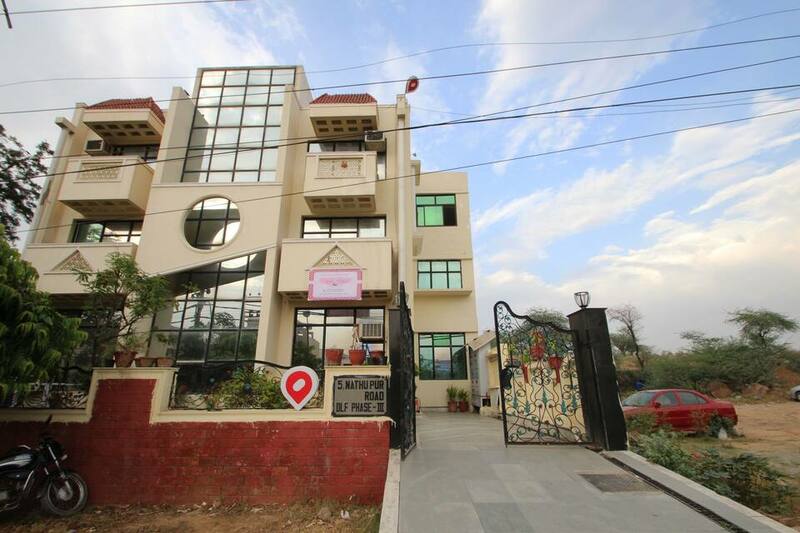 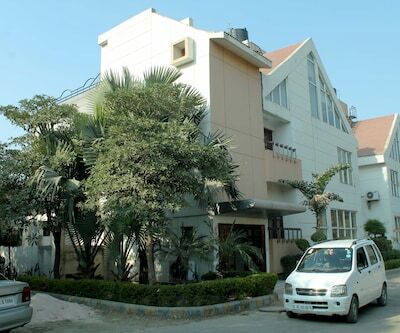 Whether you are on a business or leisure trip to Gurgaon, the conveniently located Hotel Hills Home makes it easy to come and go. 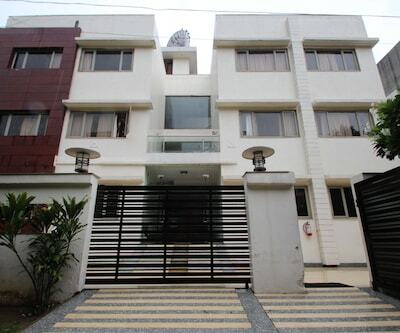 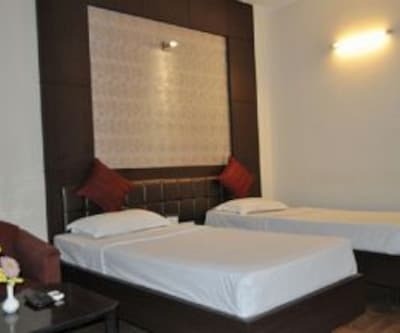 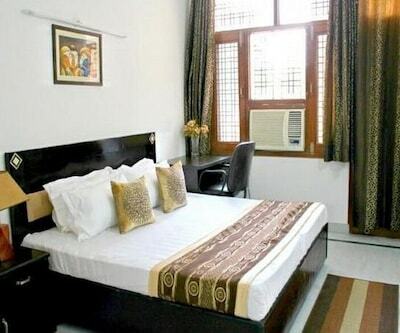 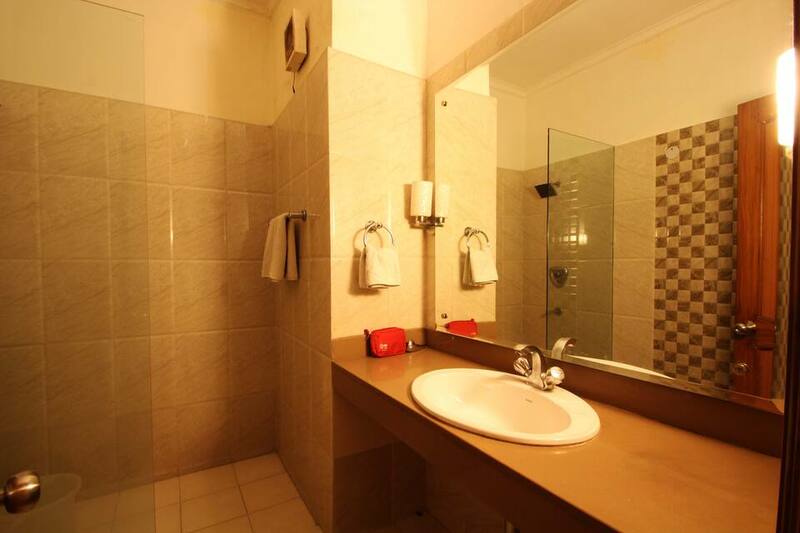 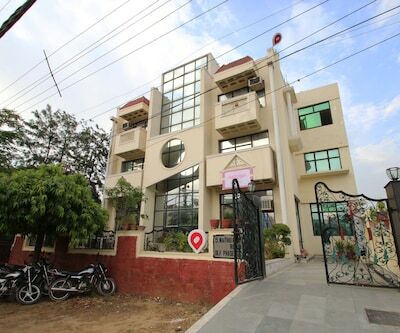 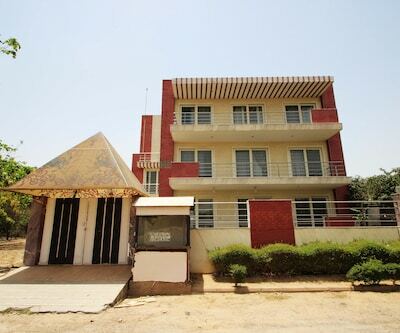 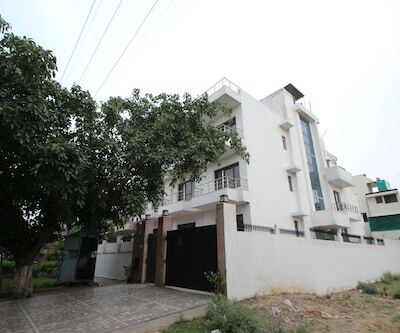 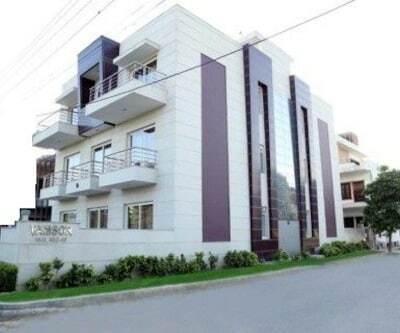 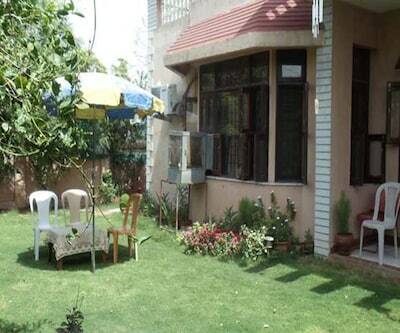 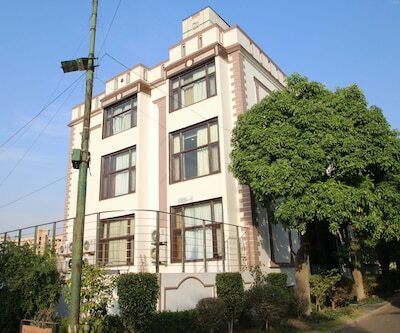 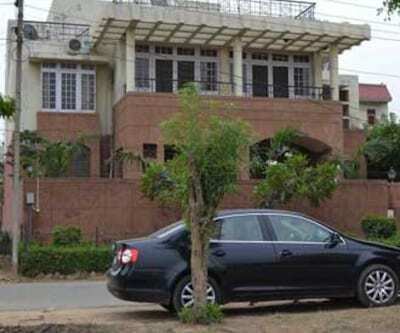 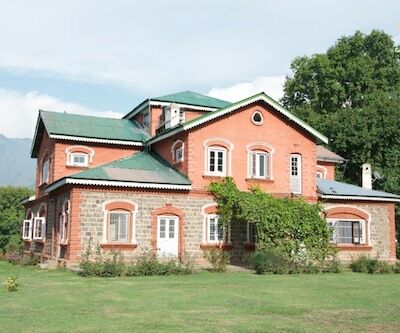 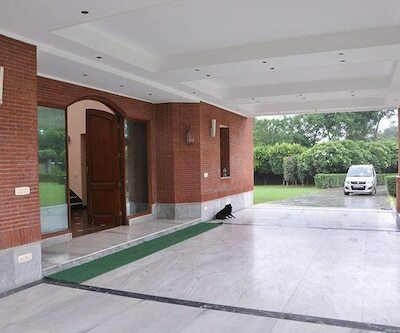 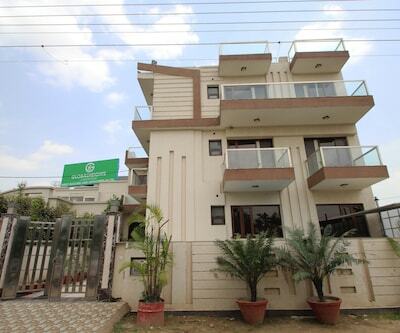 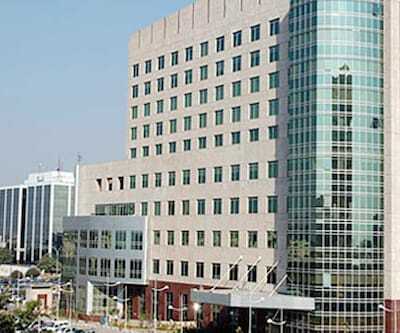 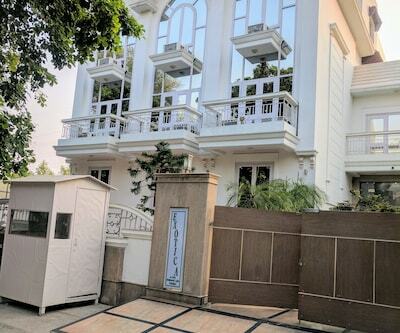 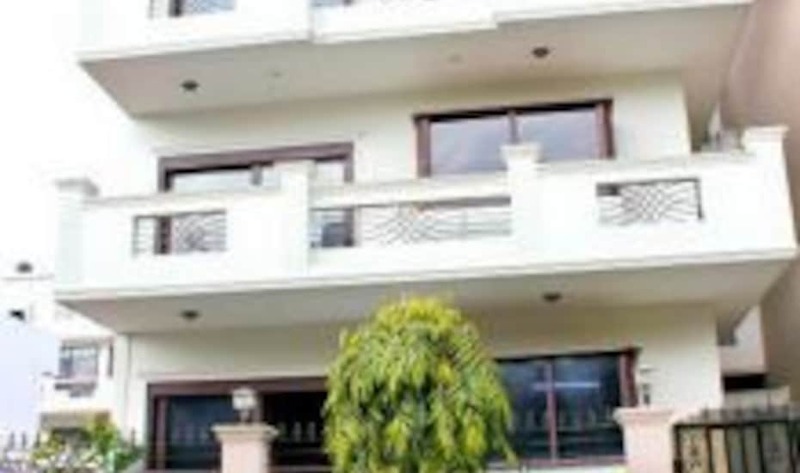 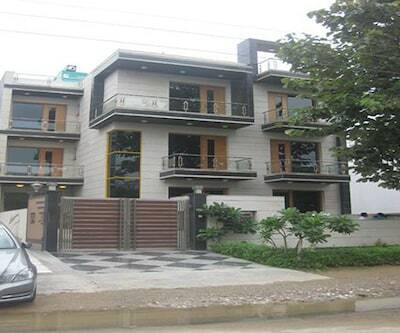 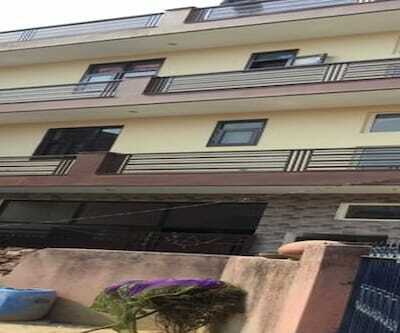 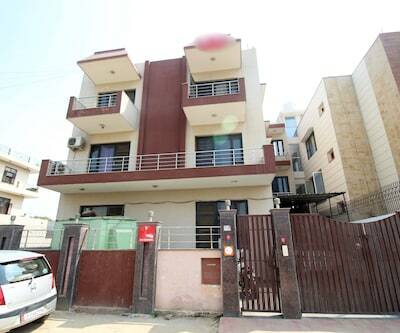 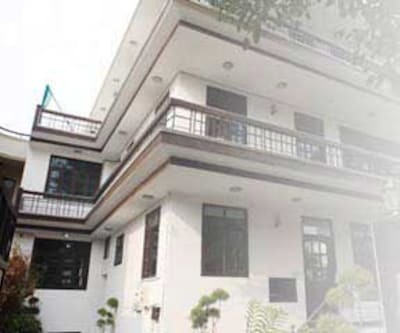 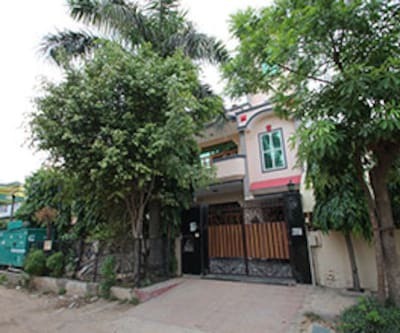 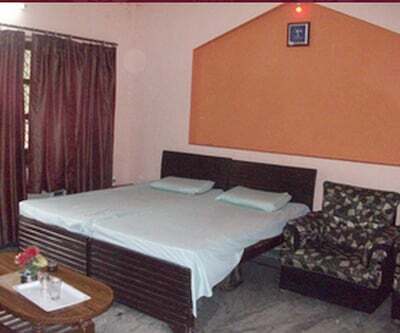 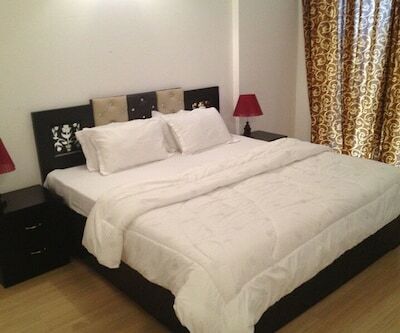 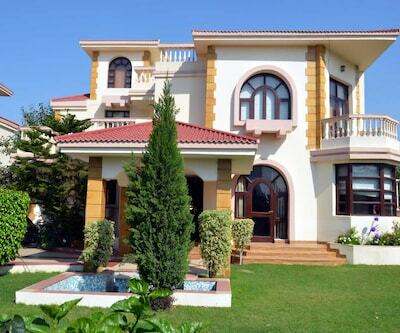 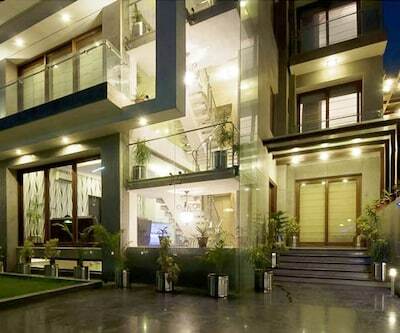 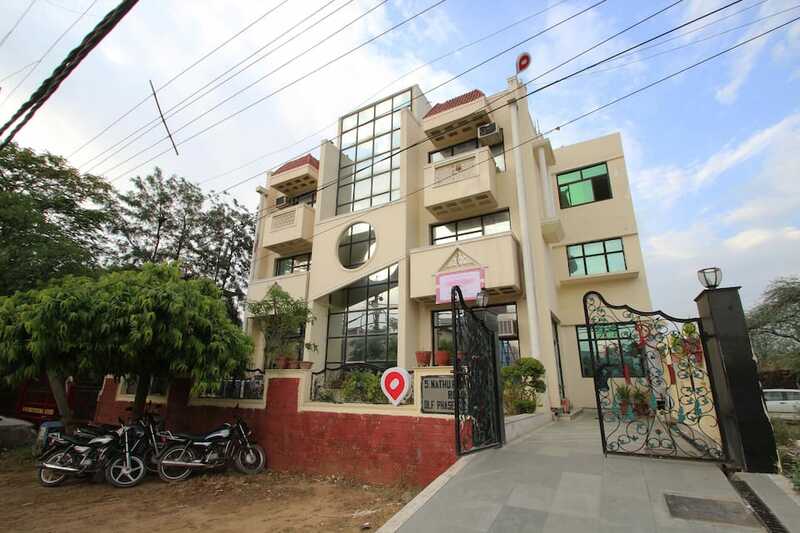 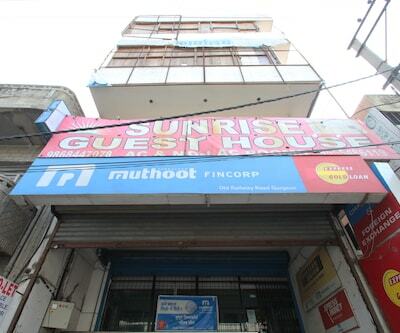 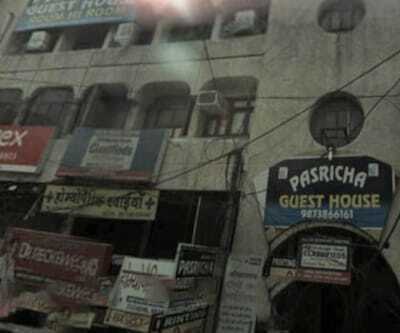 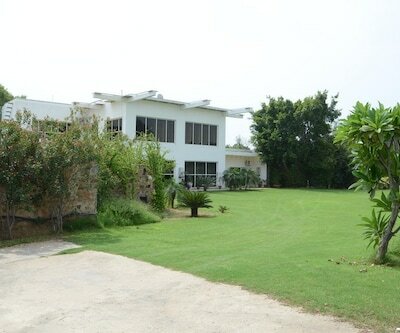 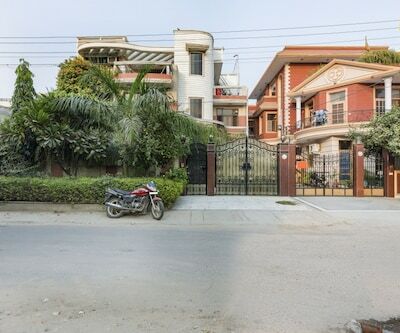 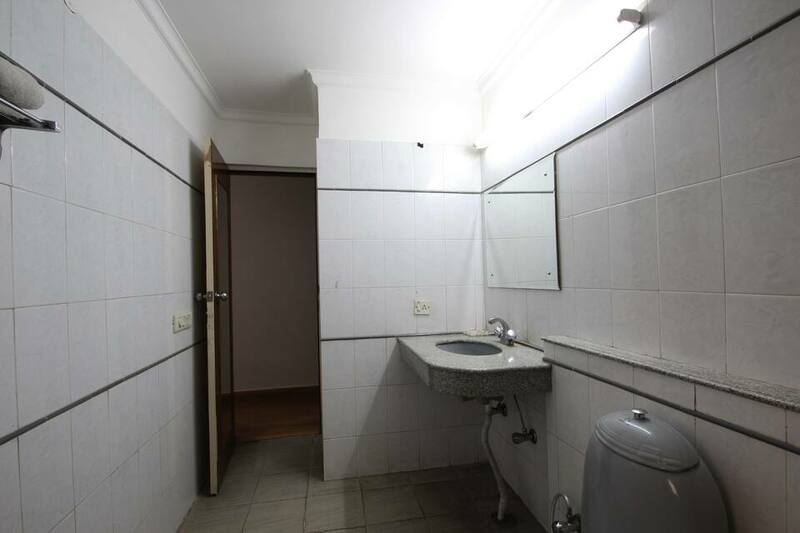 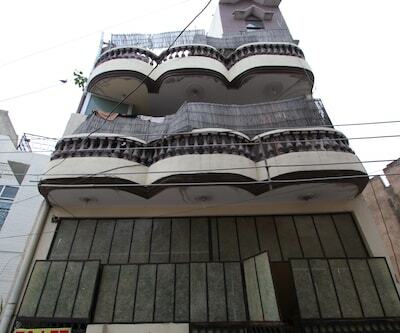 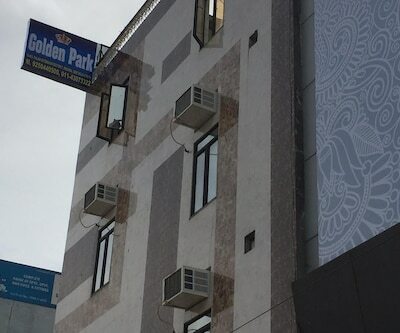 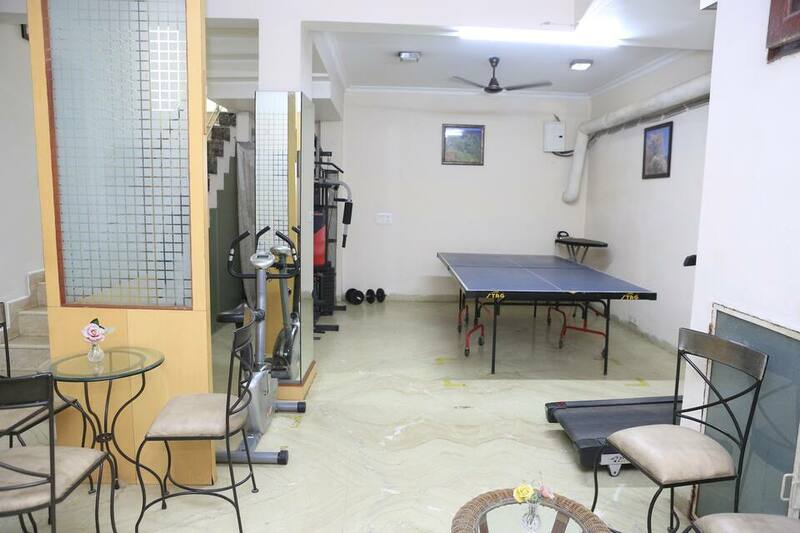 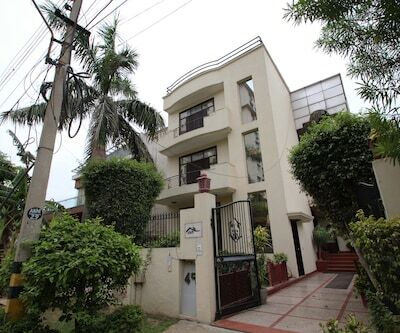 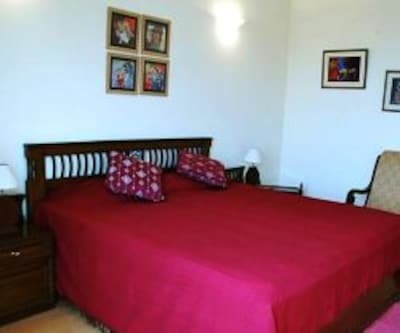 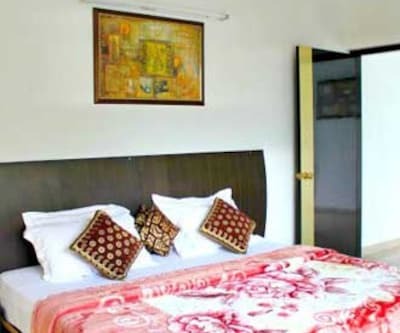 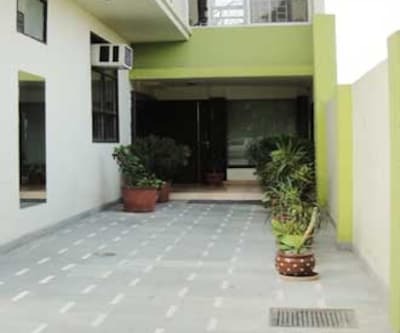 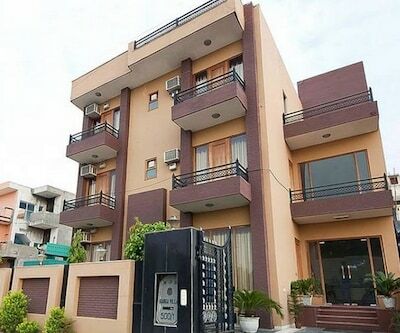 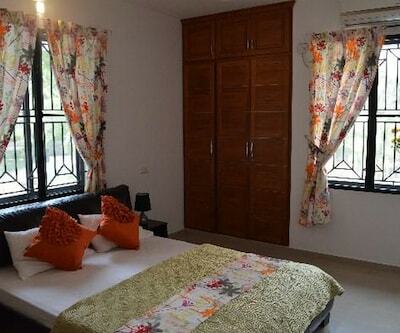 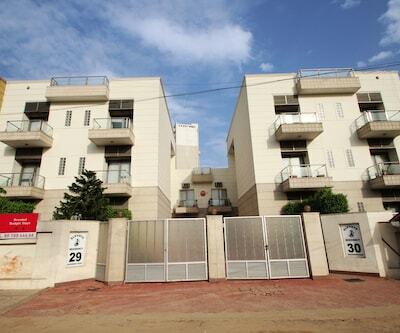 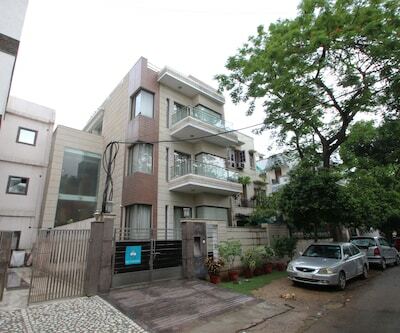 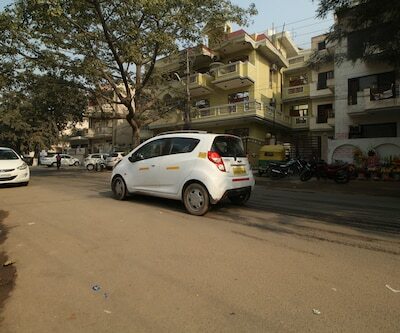 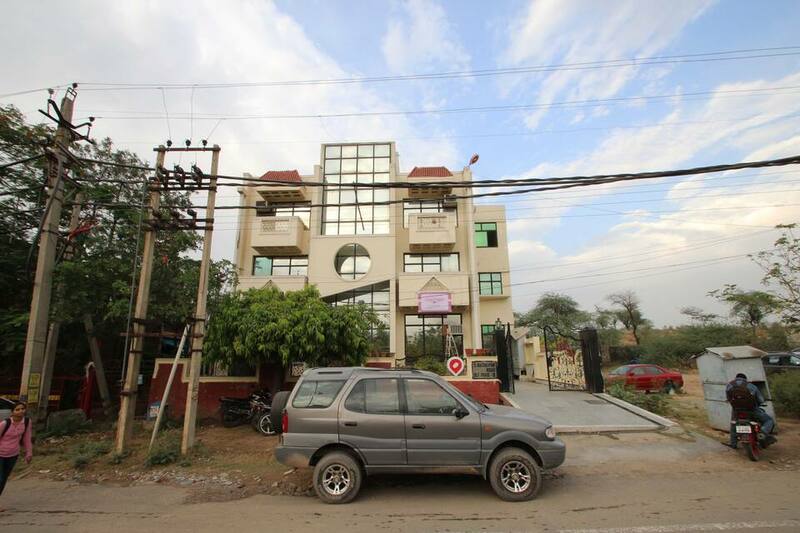 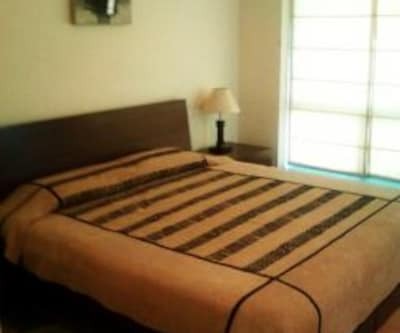 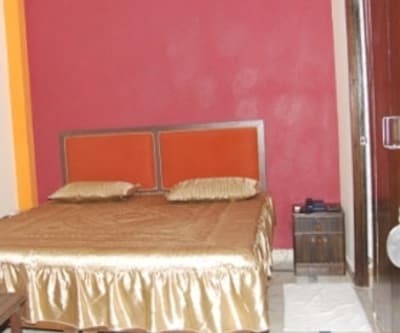 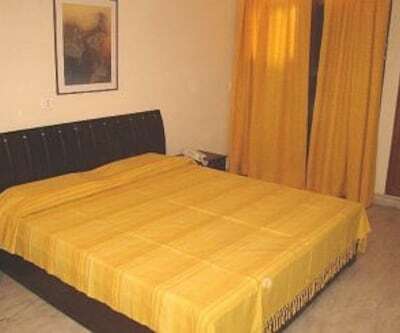 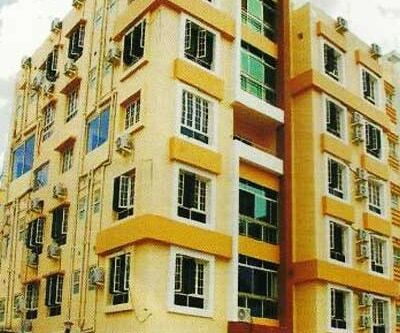 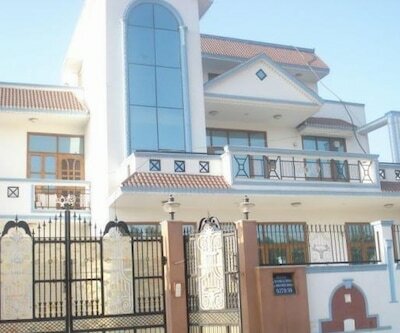 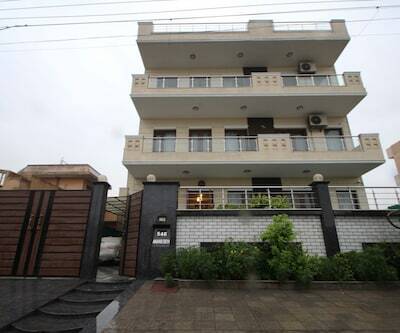 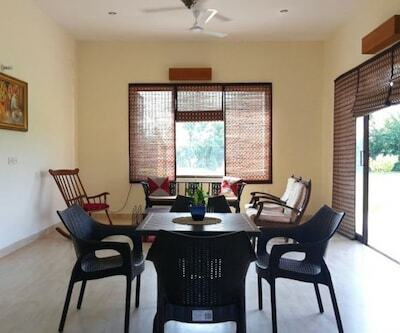 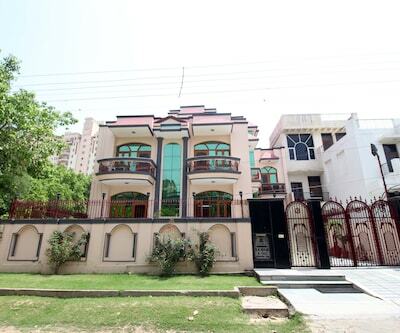 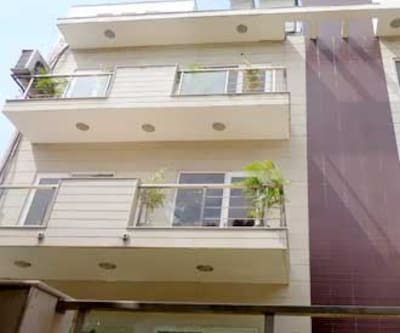 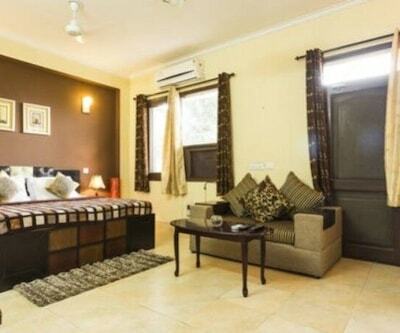 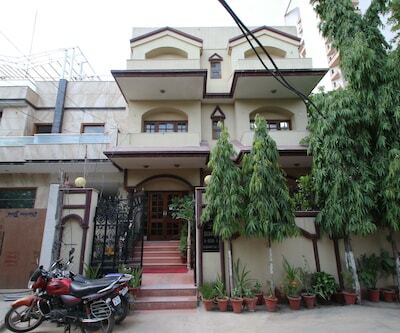 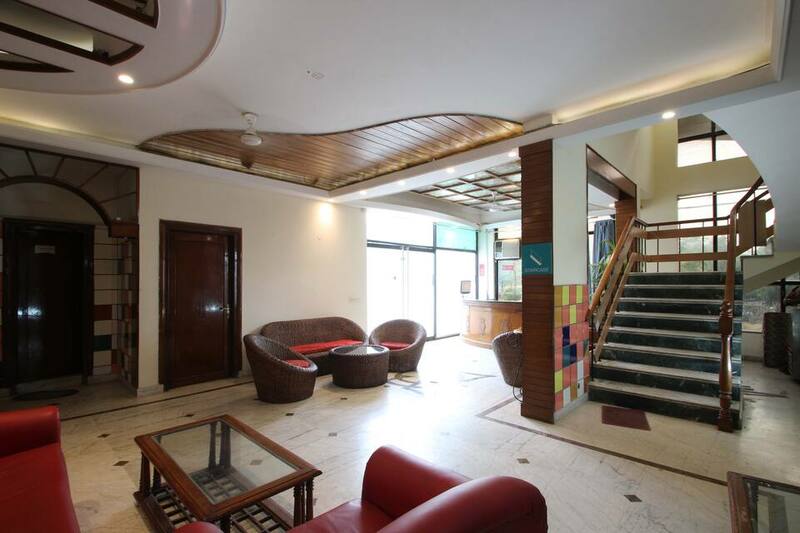 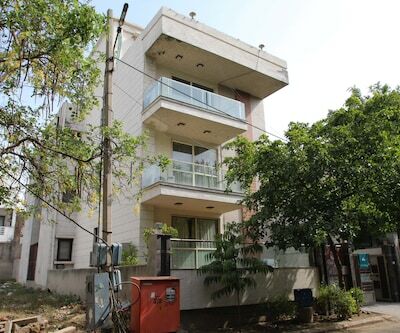 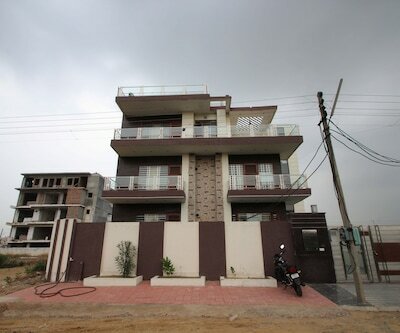 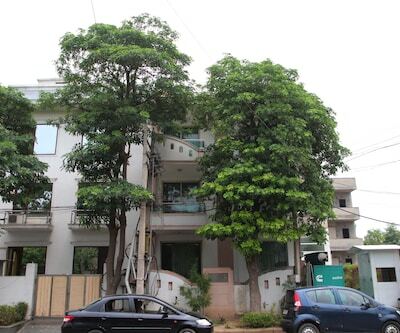 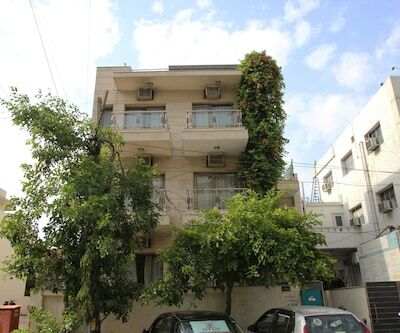 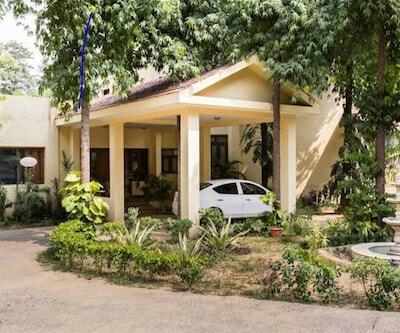 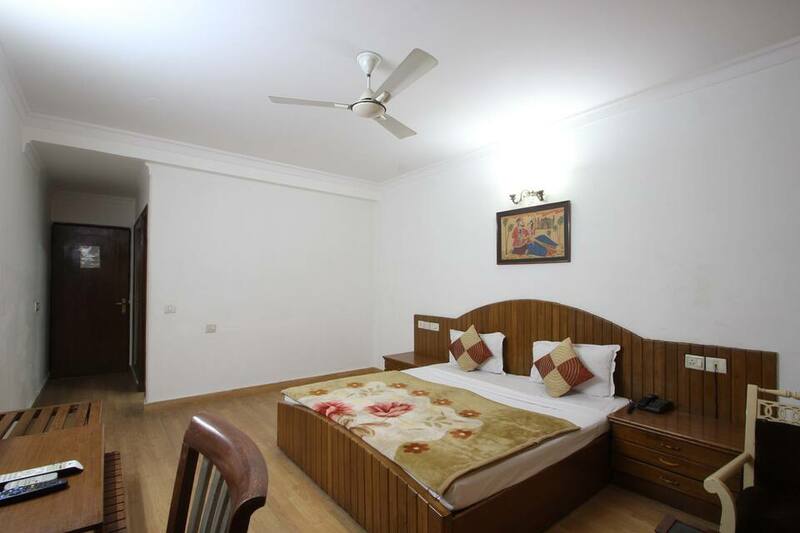 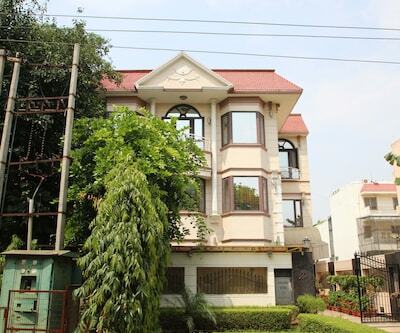 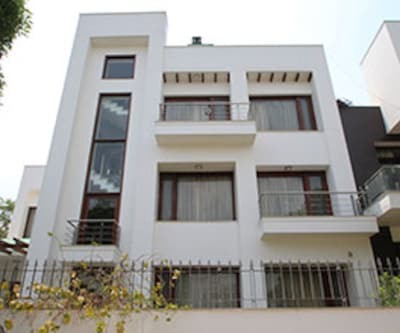 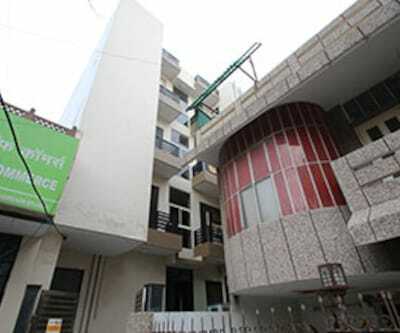 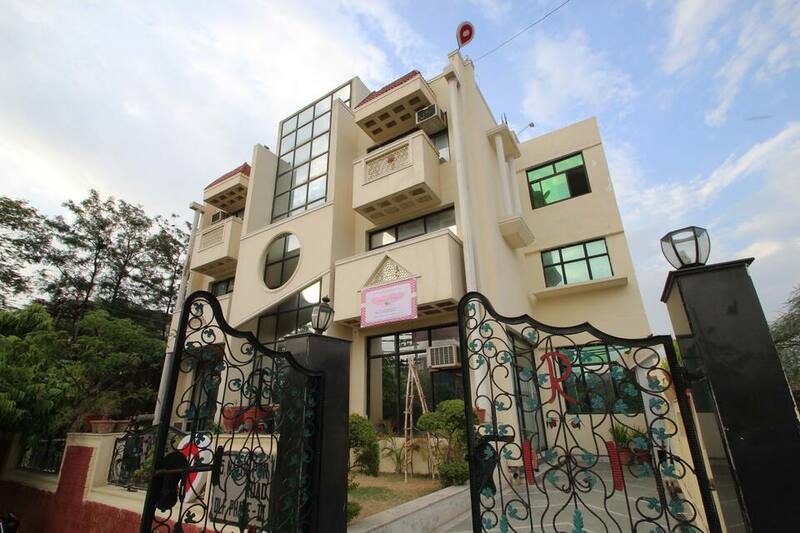 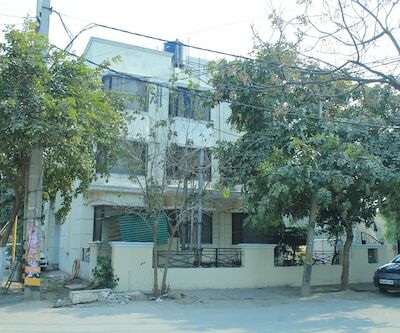 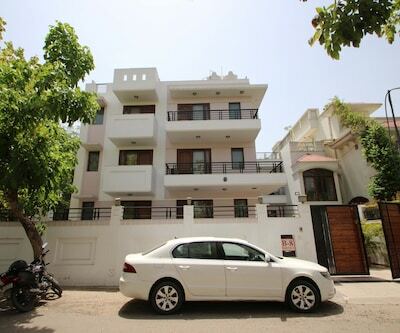 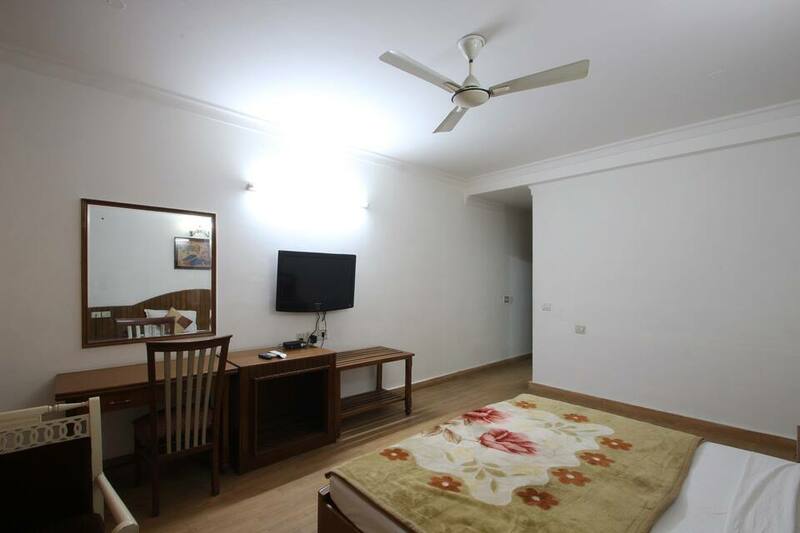 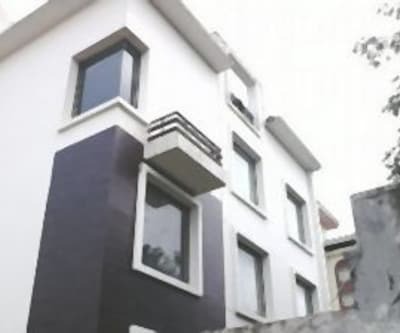 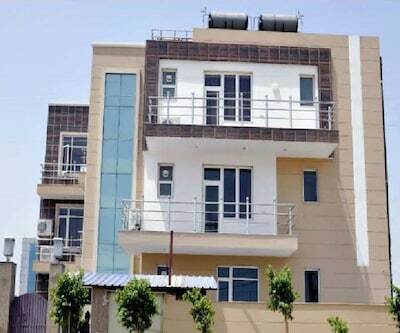 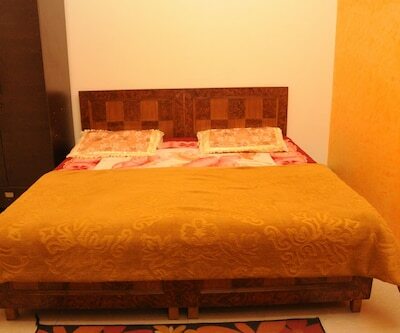 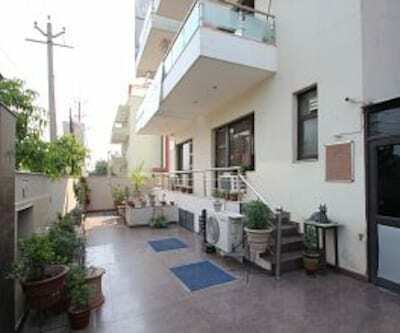 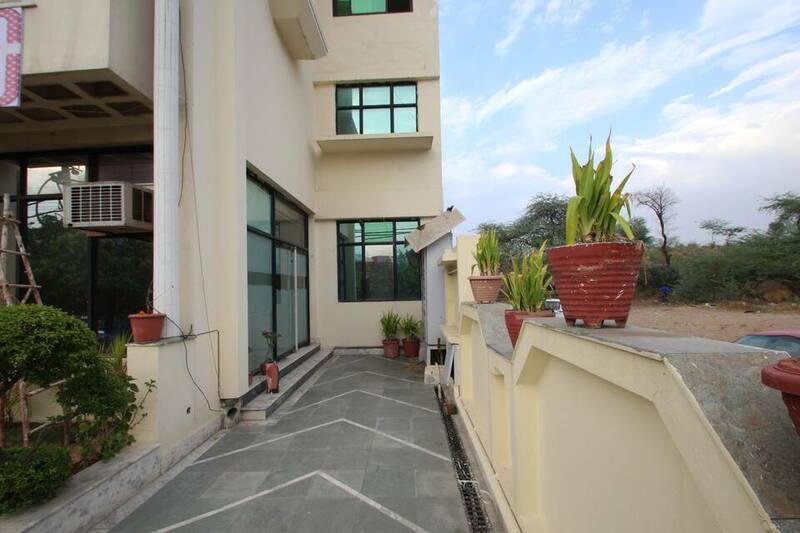 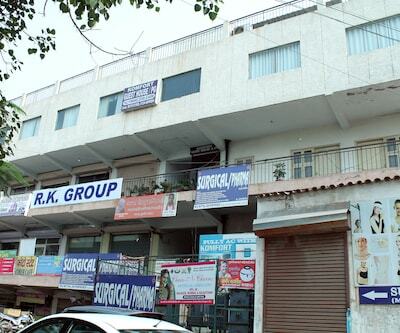 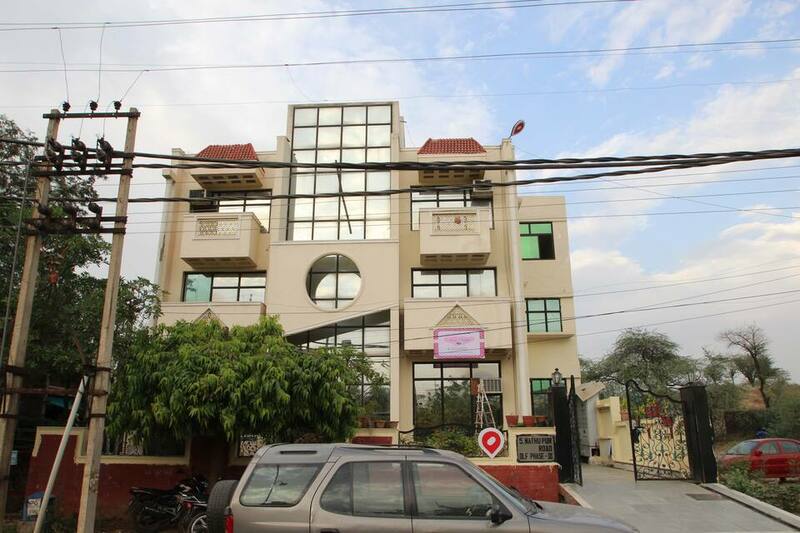 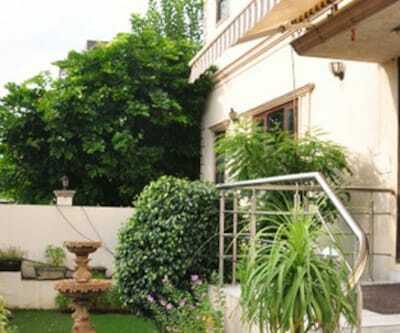 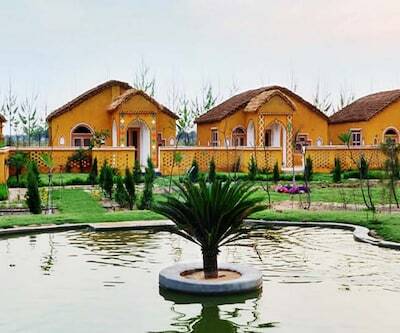 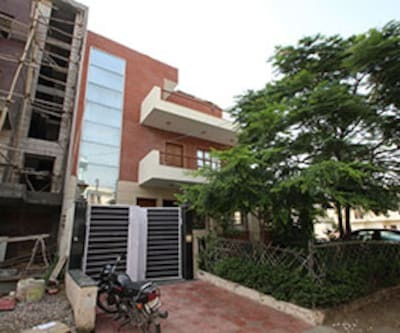 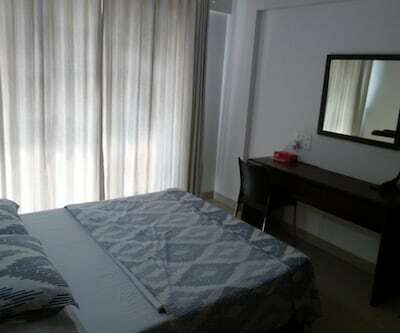 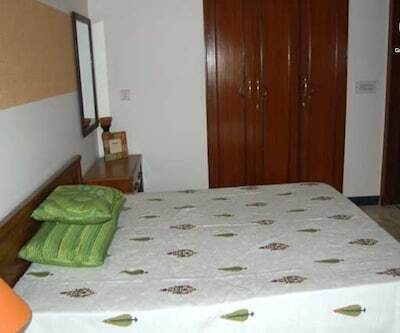 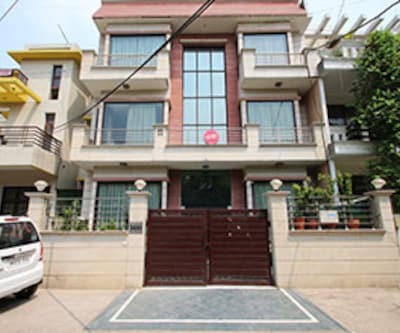 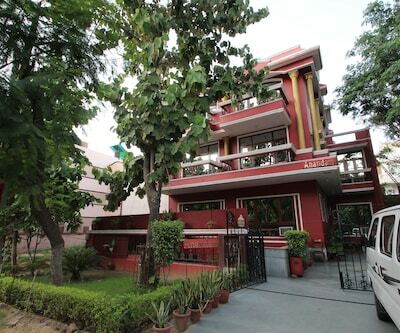 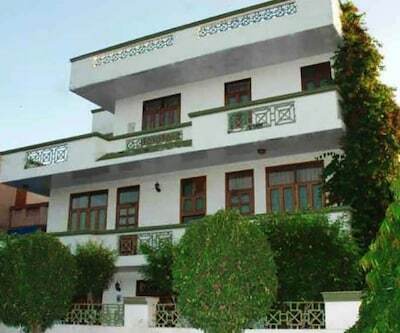 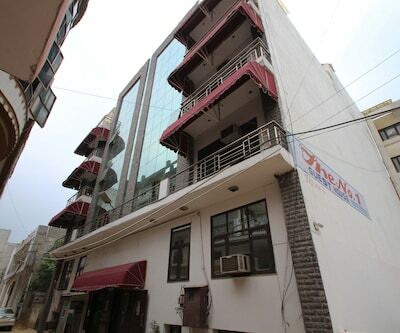 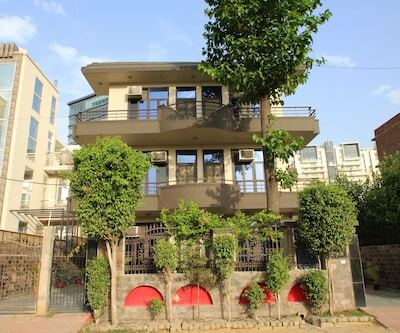 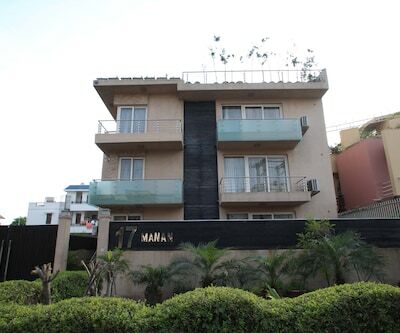 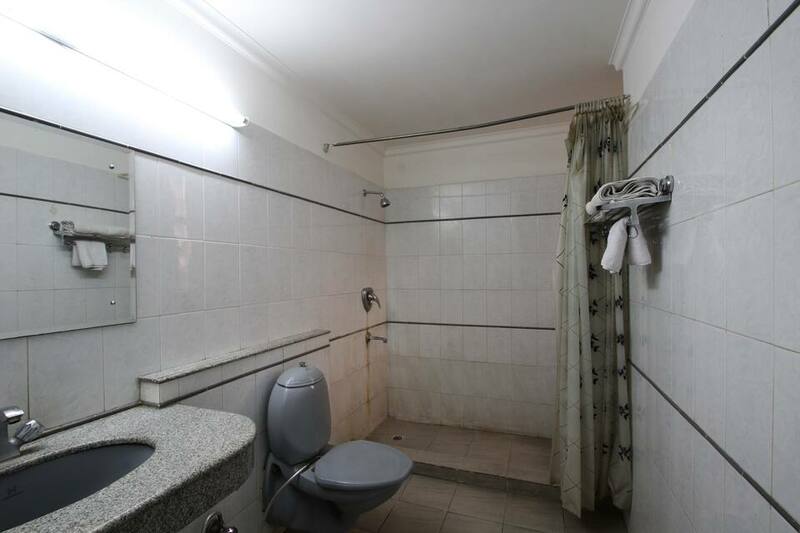 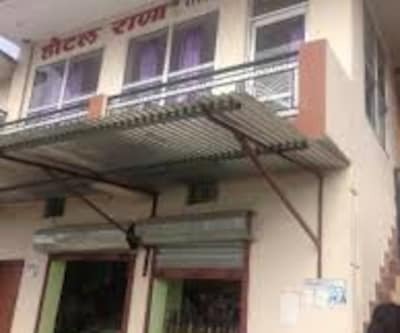 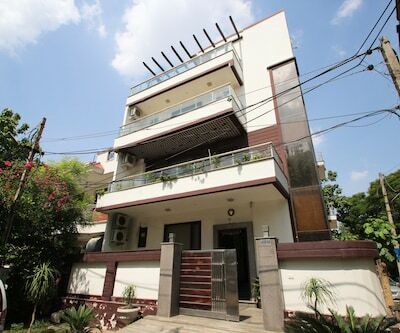 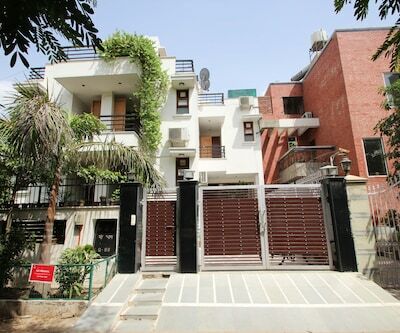 The property has easy access to tourist places, airport, metro station and bus stand. 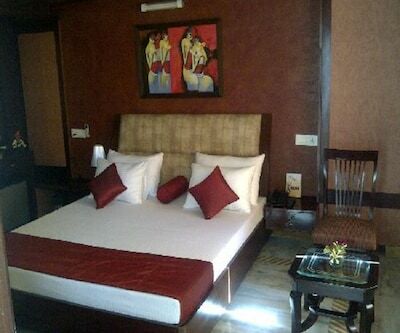 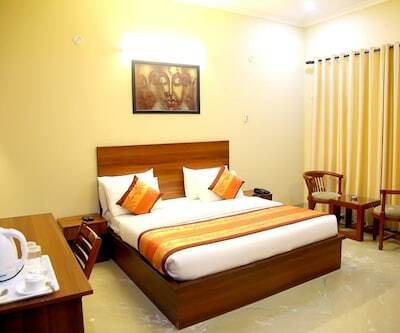 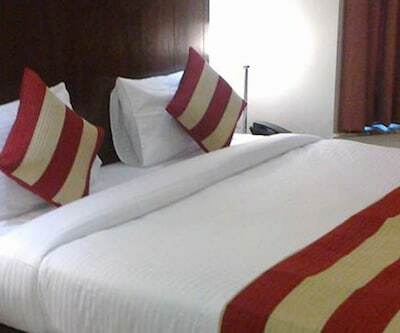 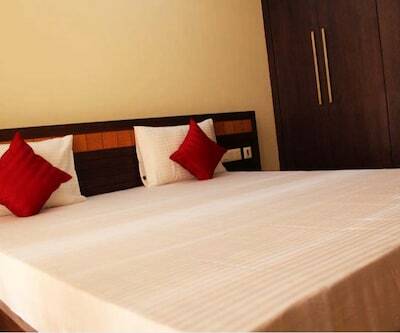 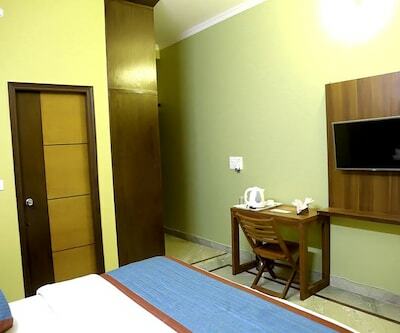 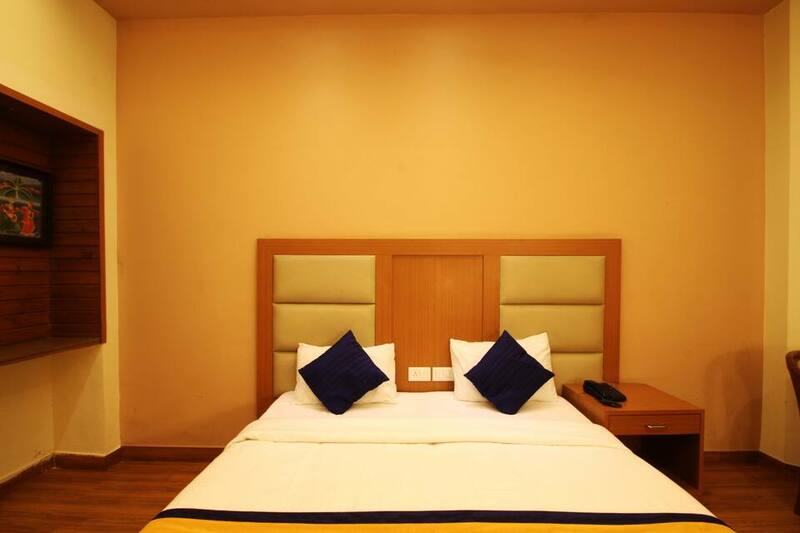 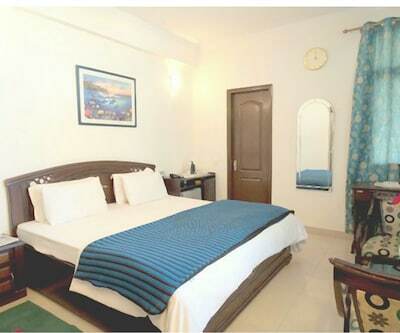 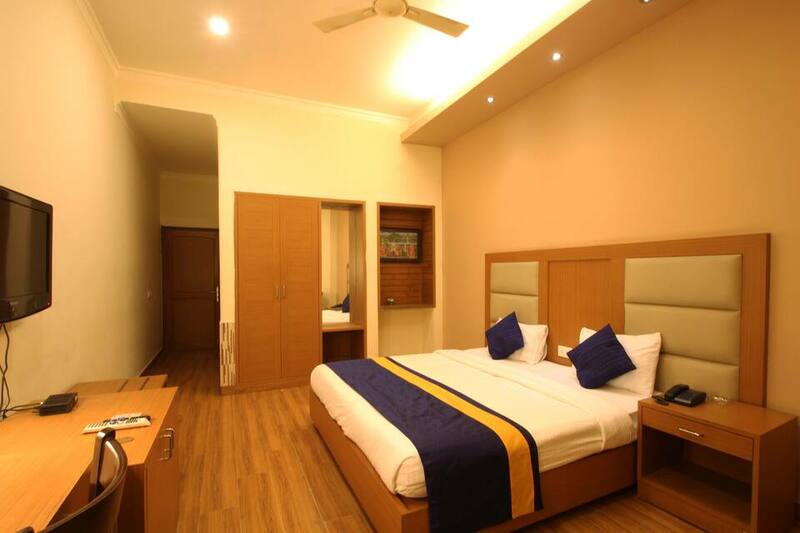 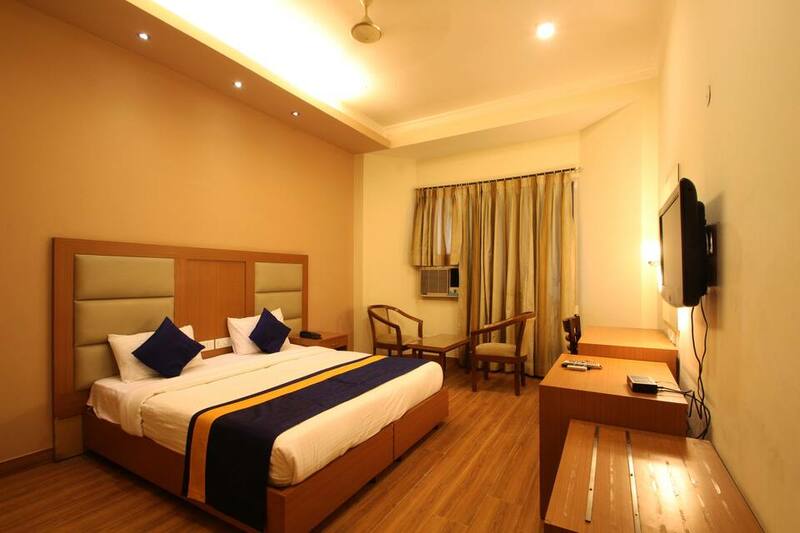 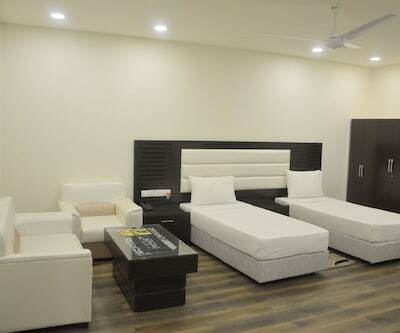 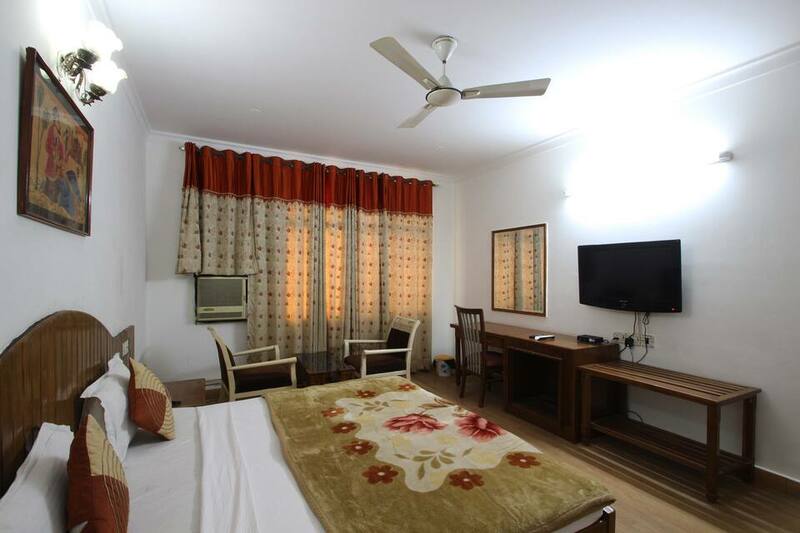 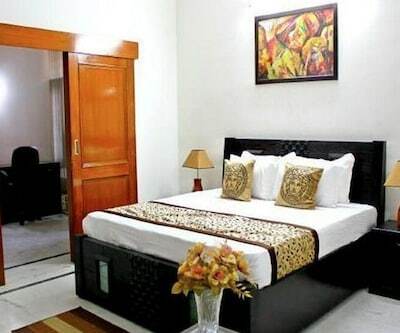 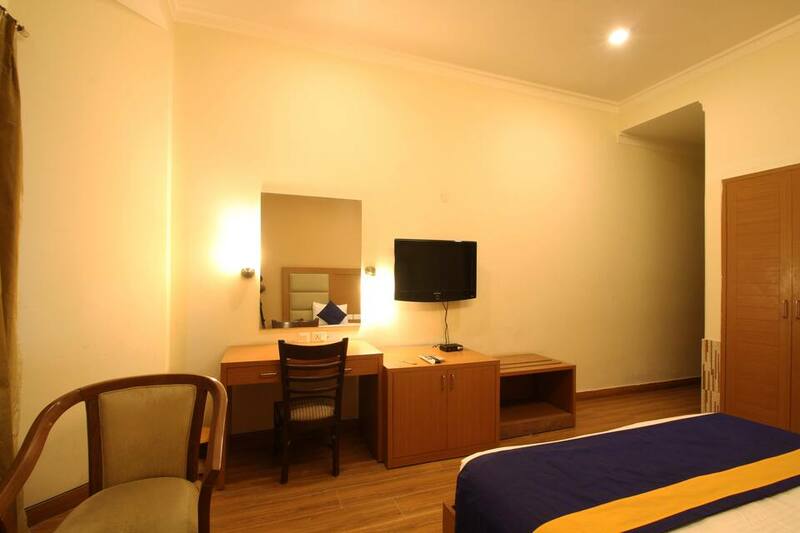 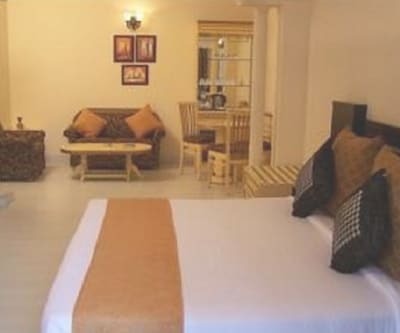 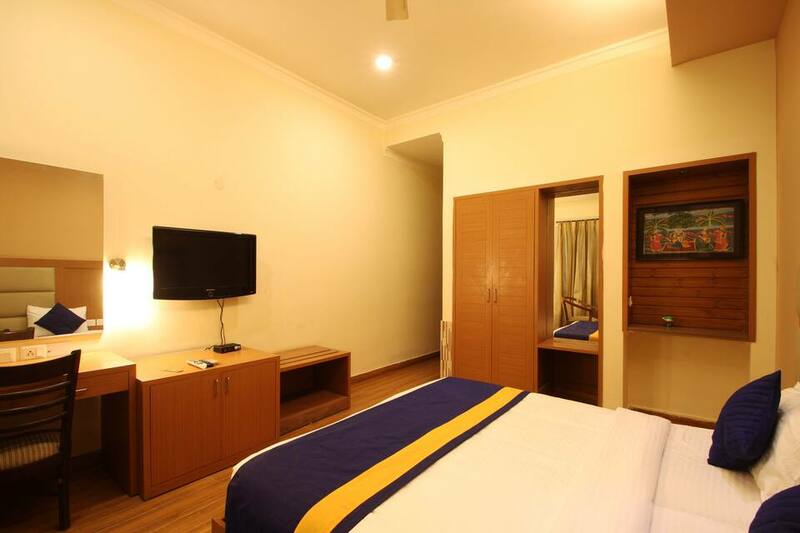 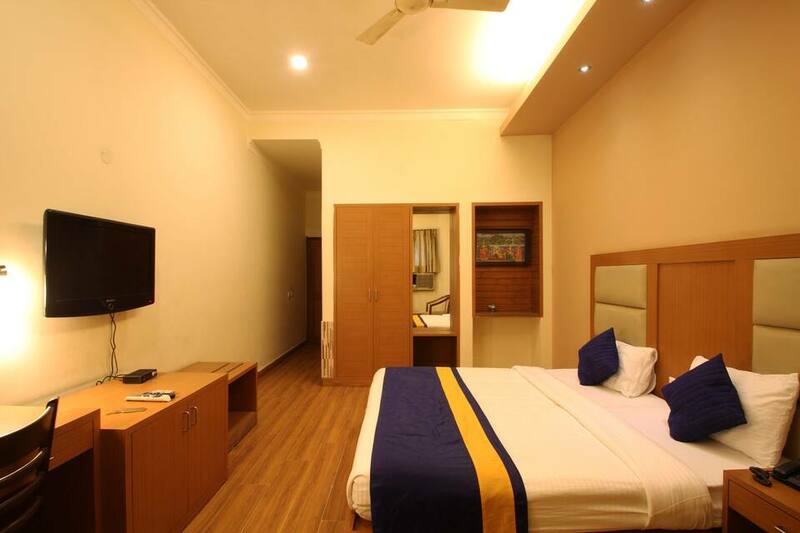 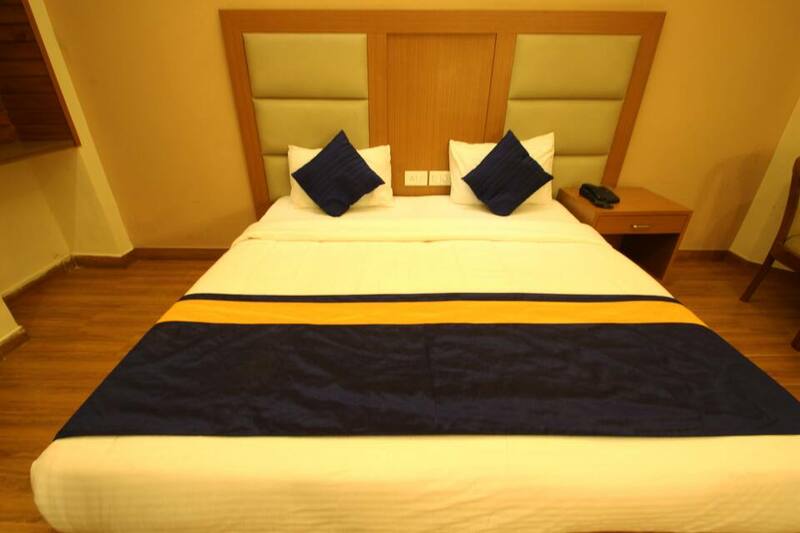 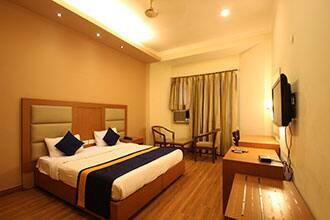 It provides 17 spacious and attractive rooms with modern amenities to make your stay a memorable one. 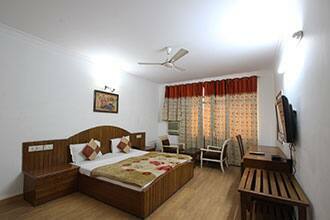 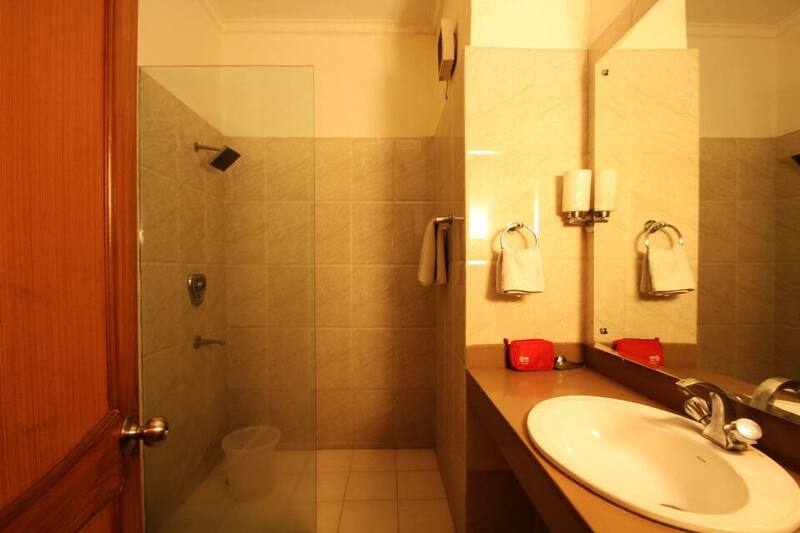 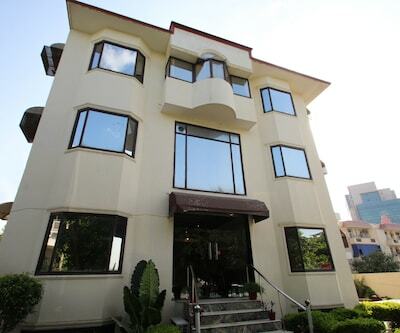 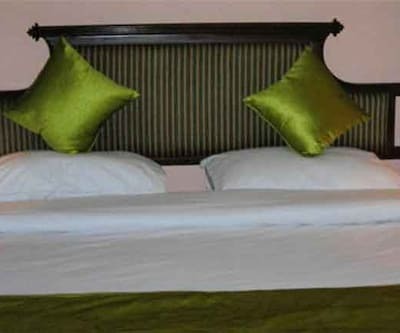 The hotel is equipped with everything what a business traveller might need. 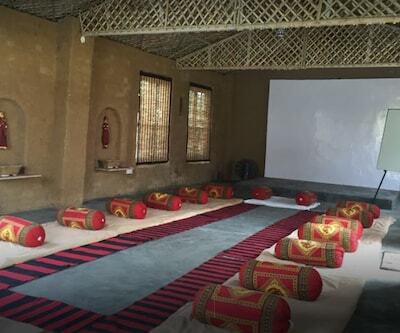 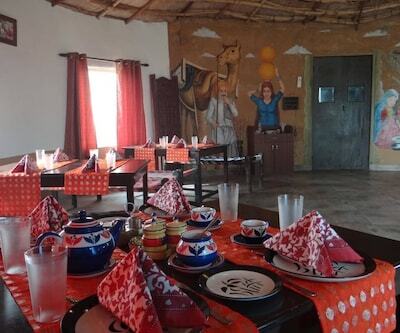 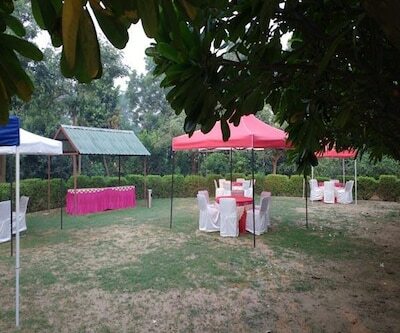 It is also a perfect place for weddings, birthday parties, meetings, social events and other occasions. 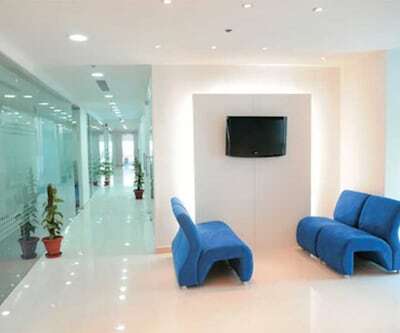 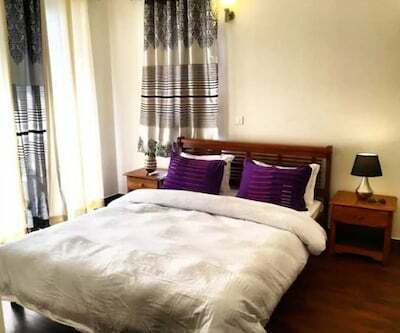 The guests can enjoy high-speed internet access and stay connected with the world. 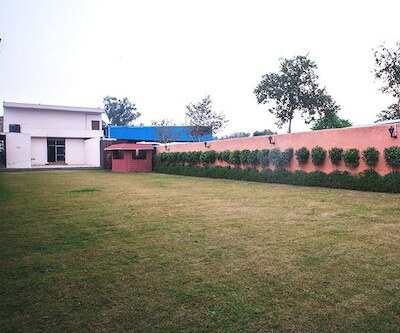 The kids can have a fun-filled time in the garden area. 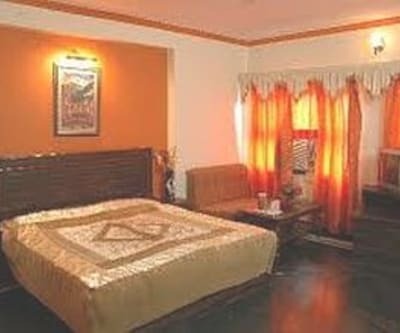 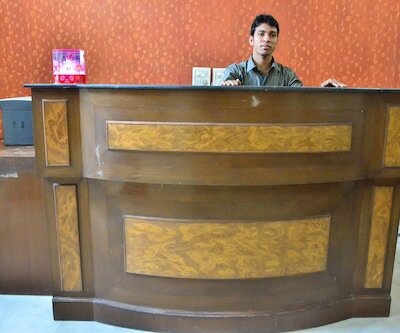 Other facilities include travel counter, parking, banquet hall, express check-in/check-out, room service and many more comforts. 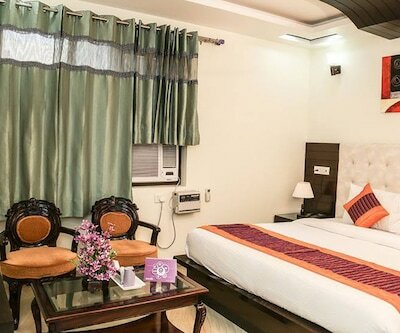 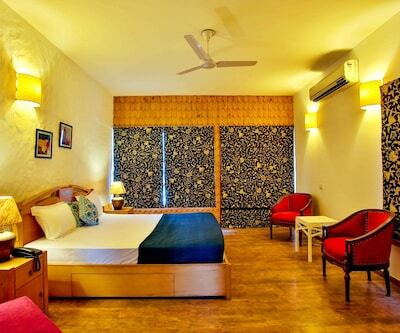 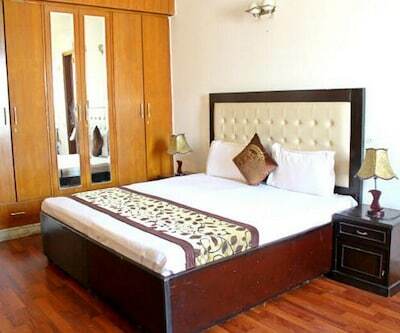 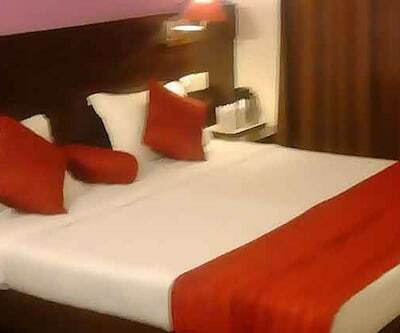 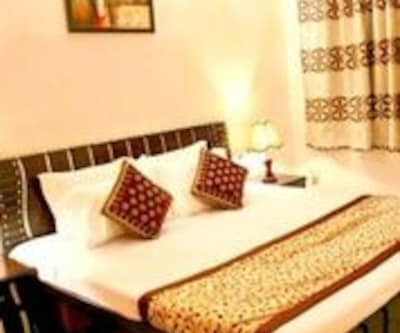 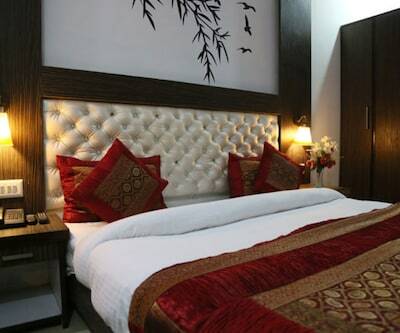 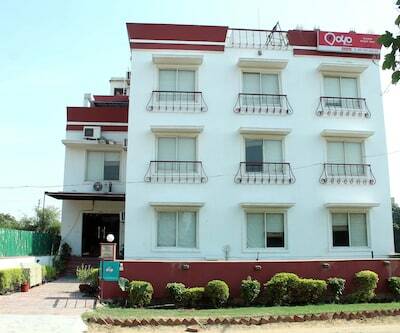 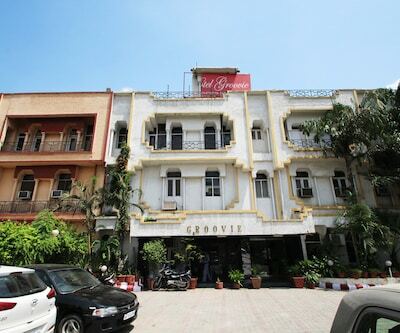 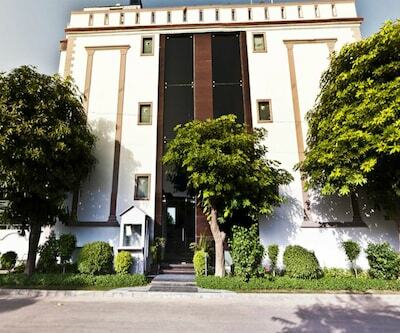 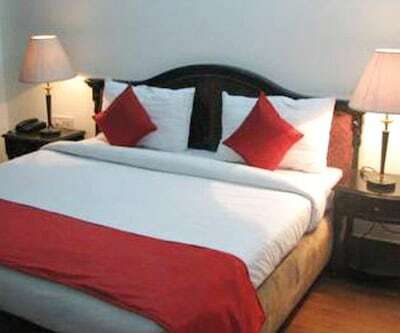 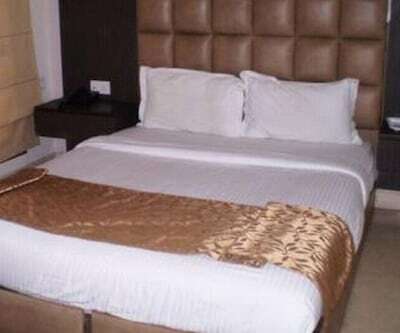 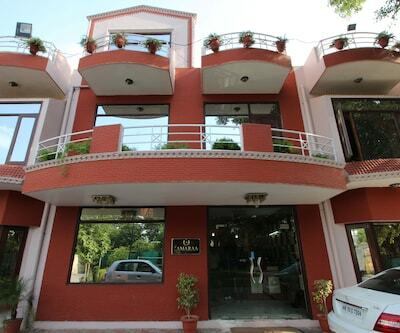 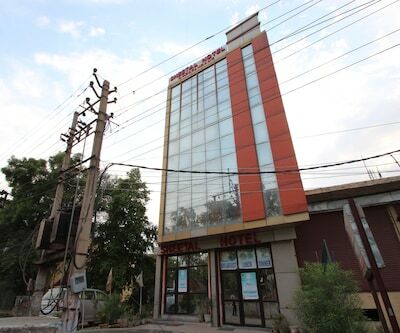 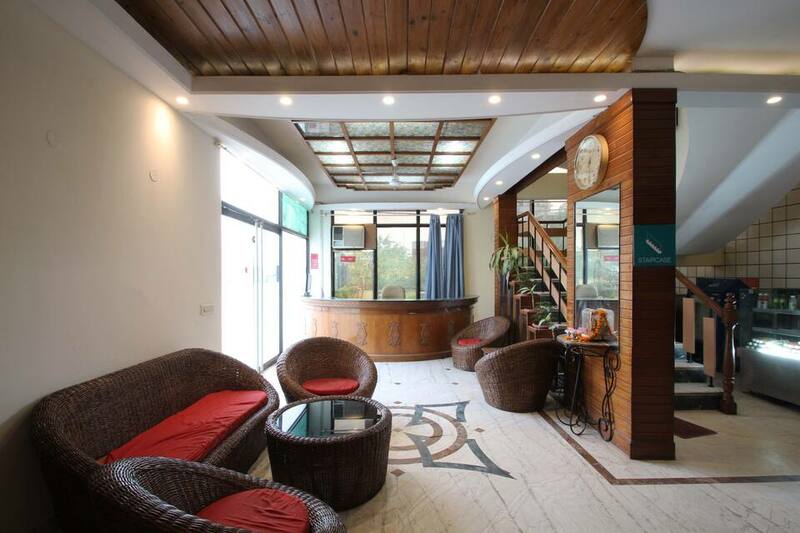 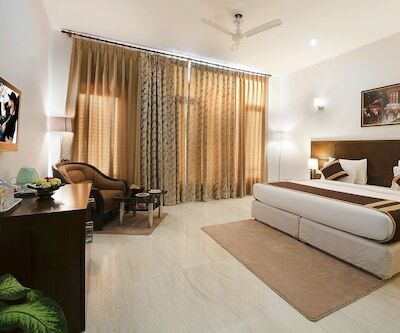 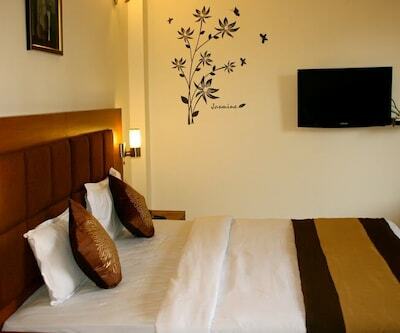 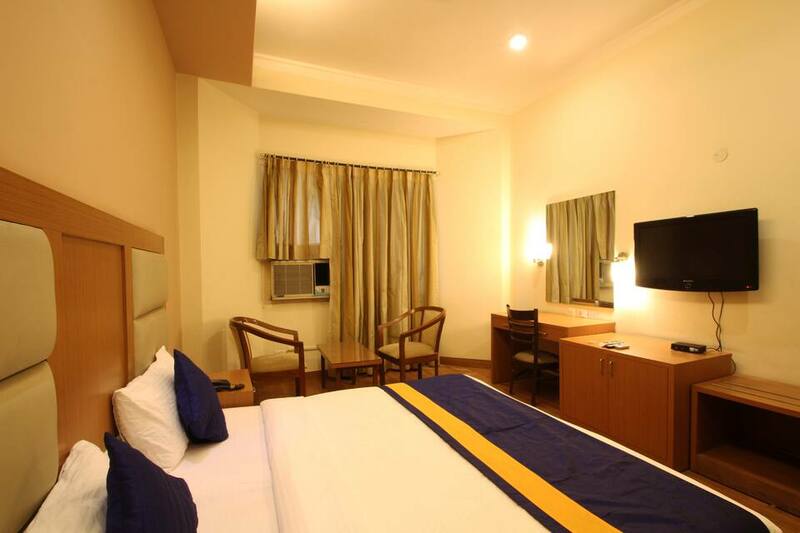 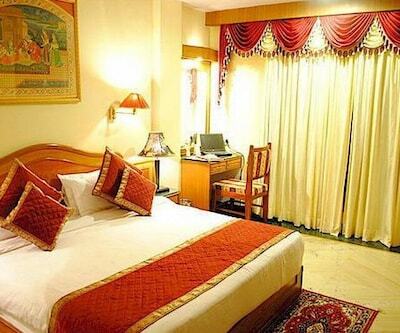 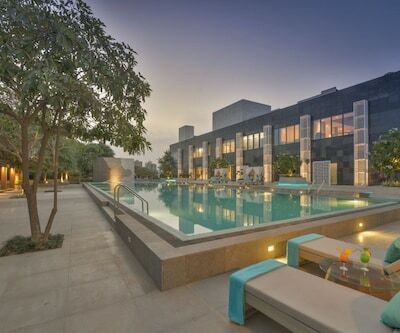 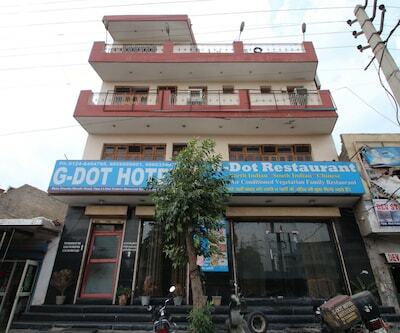 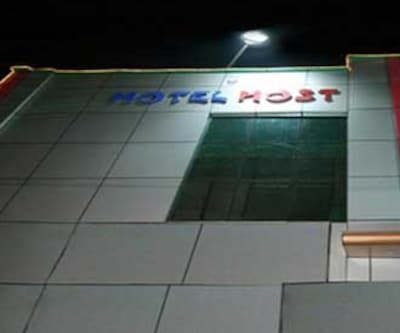 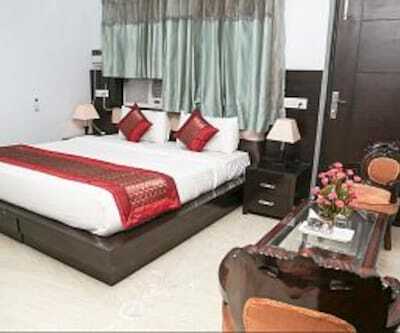 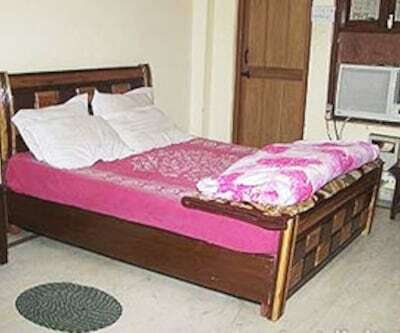 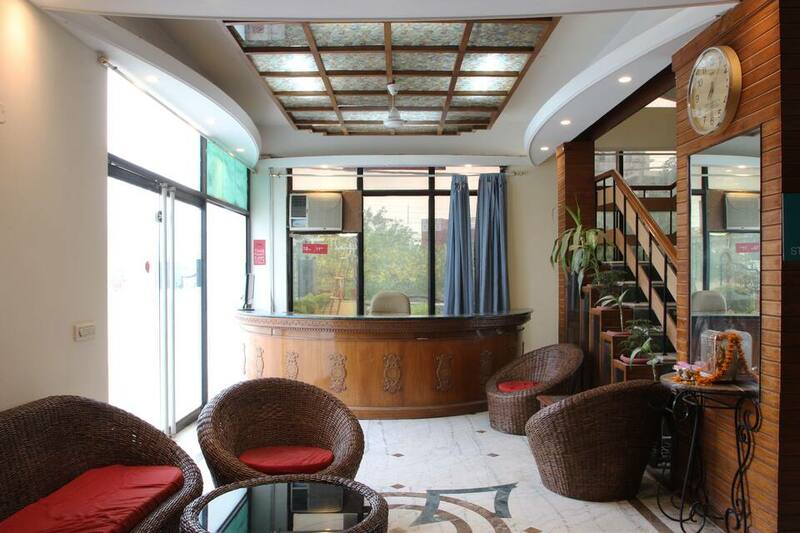 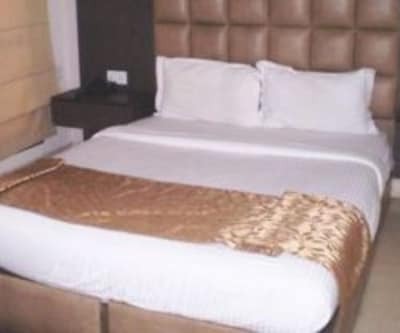 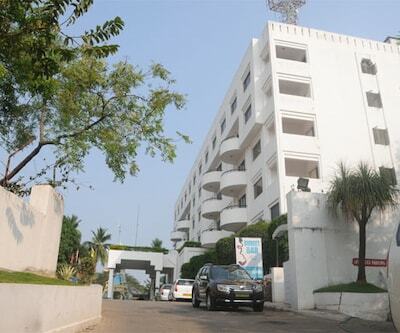 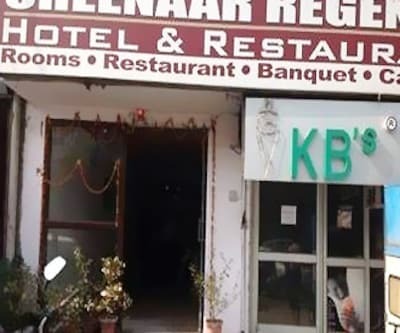 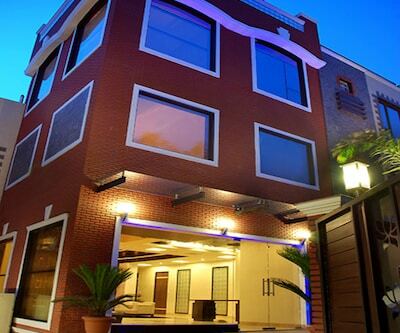 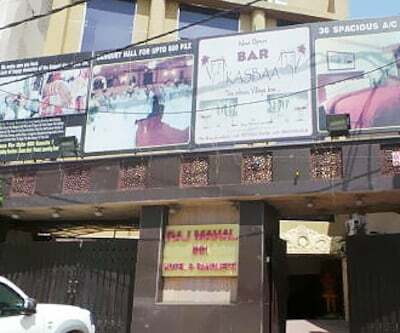 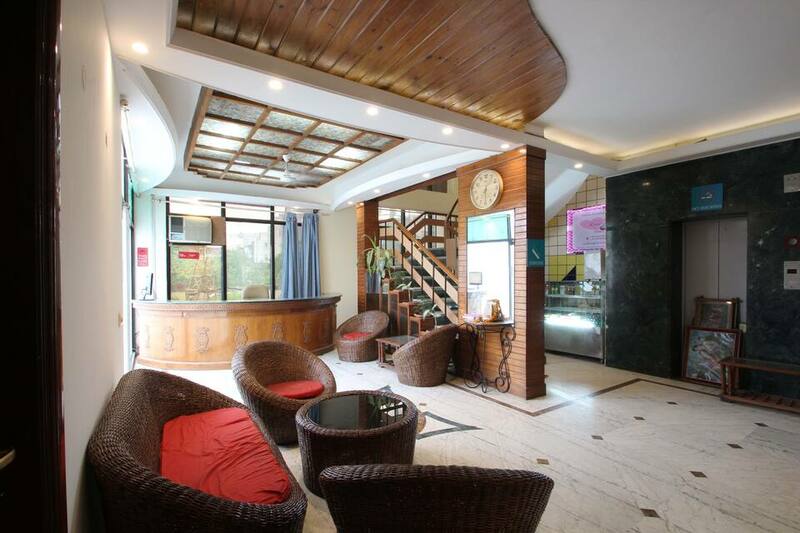 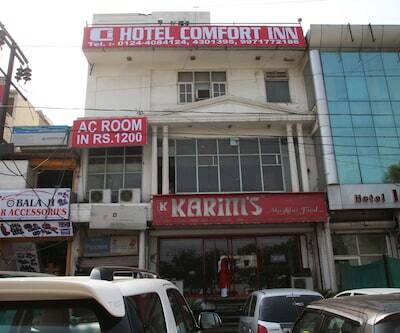 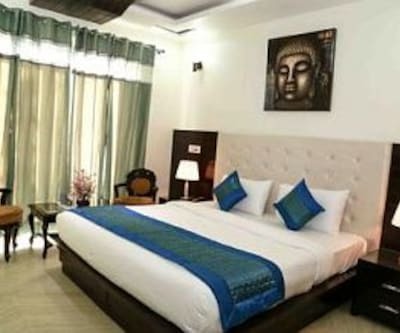 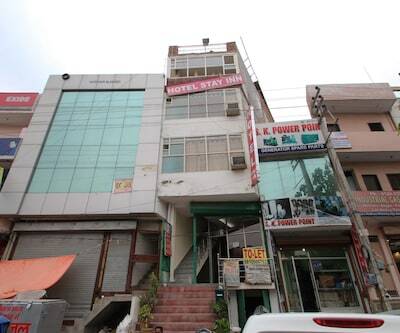 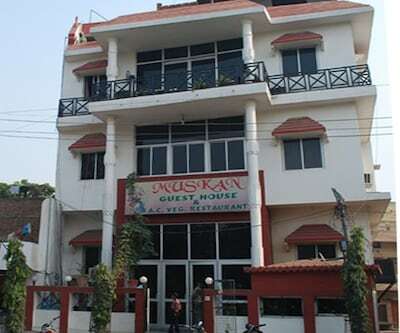 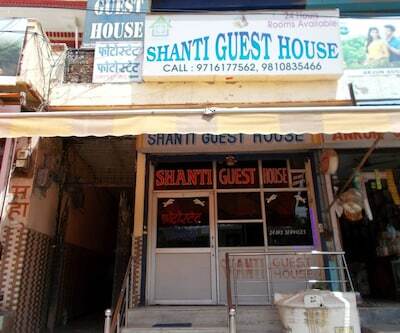 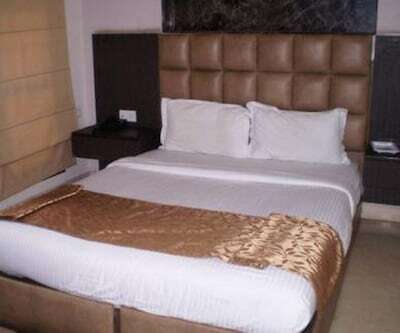 Take a break from the hustle and bustle of travel and relax at this budget hotel in Gurgaon.